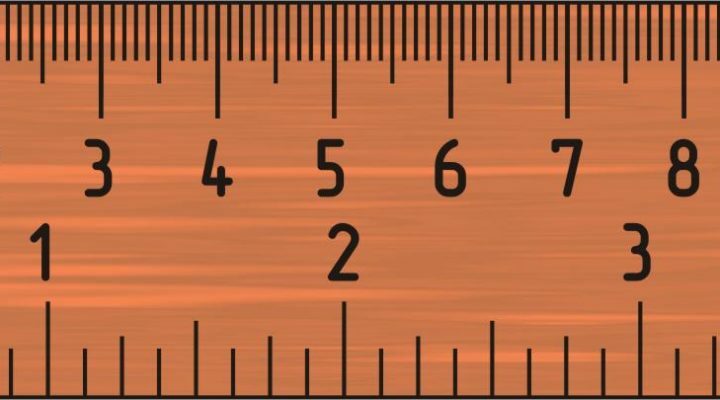 Everything in this section is an actual browser tool I created that lets you do something - like my very popular actual size online ruler. This archive doesn't link to any third-party tools or resources. I built the tools listed here by myself. Please watch this category as my repository of online tools and resources grows. This page serves as an online URL encoder and decoder tool. It also explains the concept of URL encoding and decoding and acts as a handy reference for developers who often need to look up this stuff. 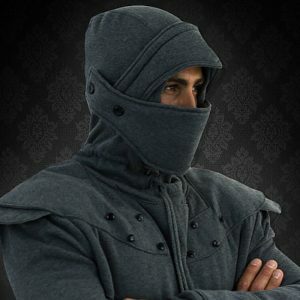 Whether chivalry is dead or not, you can still dress like a medieval knight with this Armored Knight Hoodie. If you are constantly having to battle foes, rescue damsels in distress, or participate in jousting tournaments, this one is for you.